A serene Eldorado in the midst of the great South Pacific waters, Tahiti and the surrounding islands will be a dream destination for you to explore during a tranquil charter retreat with Sunreef Yachts Charter. Featuring fantastic weather conditions, favorable winds for sailing, magnificent vistas to admire, endemic sea creatures, vibrant coral reefs and plush verdant flora that you will immortalize in pictures, this mysterious land will enchant you the moment you spot it from afar. Although winter equals plenty of fun for all alpine sports enthusiasts, most of us fear short gloomy days and lack of natural light. To avoid winter blues, Sunreef Yachts Charter rises to the occasion and has for you a selection of top-rated catamarans available in worldwide locations offering onboard luxury, more-than-you-can-imagine relaxation, water sports fun and basking in the sun. Our luxury catamarans will be available for charter not only in the popular charter region of the Caribbean but also in the South Pacific. 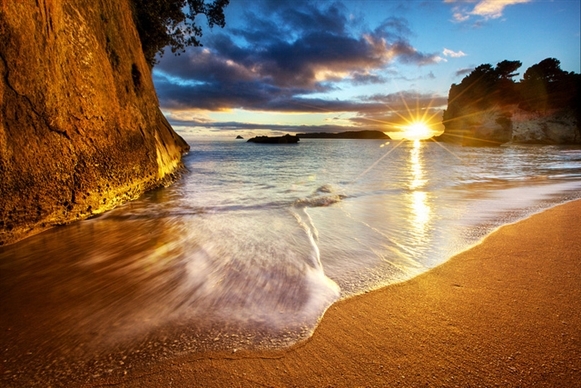 Visit St. Martin, St. Barts, St. Lucia, Tortola, Antigua, BVI, USVI, Bahamas or Panama, to name a few, or head over to the southern hemisphere and visit natural wonders of New Zealand while sailing the plush coast of the Bay of Islands. 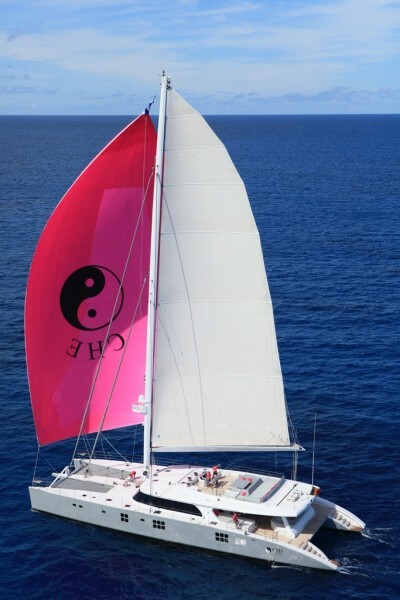 Luxury charter sailing catamaran CHE has been under sail since leaving Europe after last year’s Cannes International Boat Show. 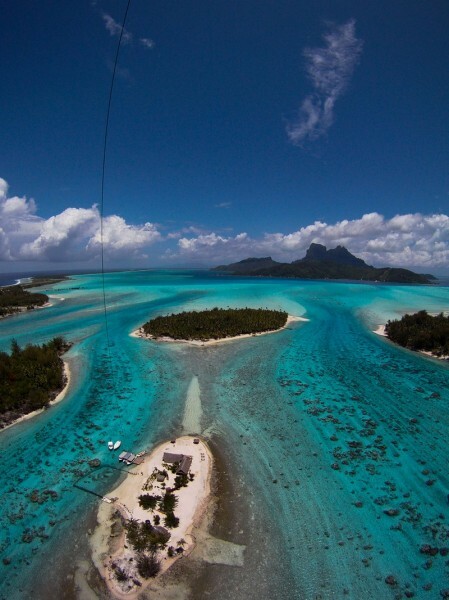 She is currently in French Polynesia and is enjoying her last weeks in these sun-kissed South Pacific islands. CHE will be available for charters in Tonga, from October 15th-31st, before heading to New Zealand where she will spend this winter season. Australia is the South Pacific’s largest island, a rustic and original slice of paradise boasting scenic land and seascapes, mesmerizing beaches and a wonderful casual lifestyle. 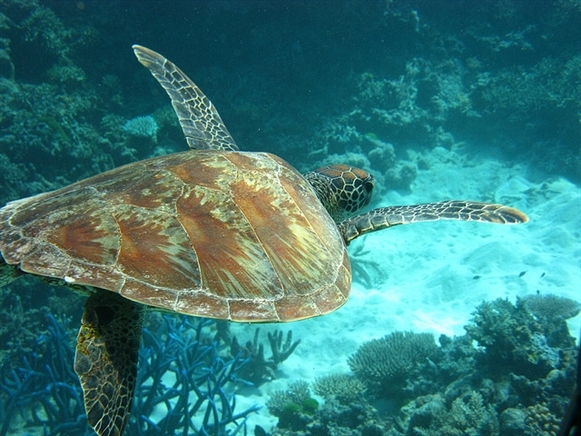 Australia is a vast territory of a rich biodiversity and plush shores where you will be able to visit such world renowned locations as the Great Barrier Reef ideal for all water activities and admiring awe-inspiring coral formations. One of the best sailing destinations in Australia is the state of Queensland, home to Whitsunday Islands just off the east coast on the Coral Sea. This region boasts 74 pristine and mostly uninhabited islands where your days will be drenched in sunlight and your nights will be impressively moonlit. 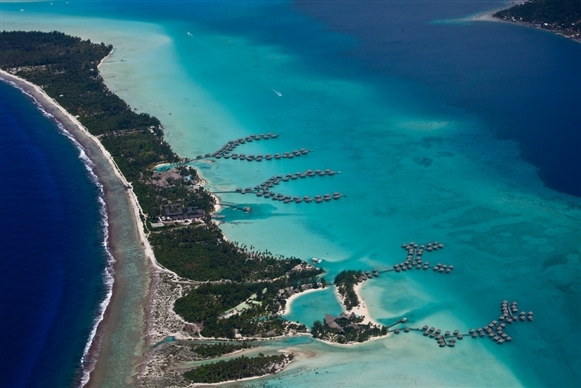 Bask in the sun on a chosen secluded beach and breathe pure unspoiled air or snorkel and dive in safe anchorages where you will find yourself in a utter terrestrial heaven. Ready? Pack your luggage and see you in the Land of Oz! 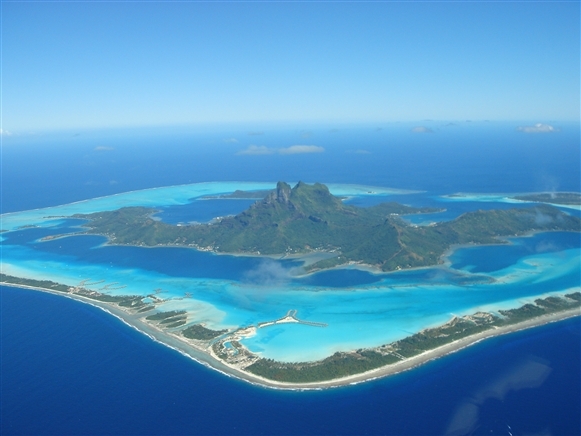 French Polynesia is a haven for all tropical lovers offering wonderful anchorages and harbors for your luxury charter vessels. 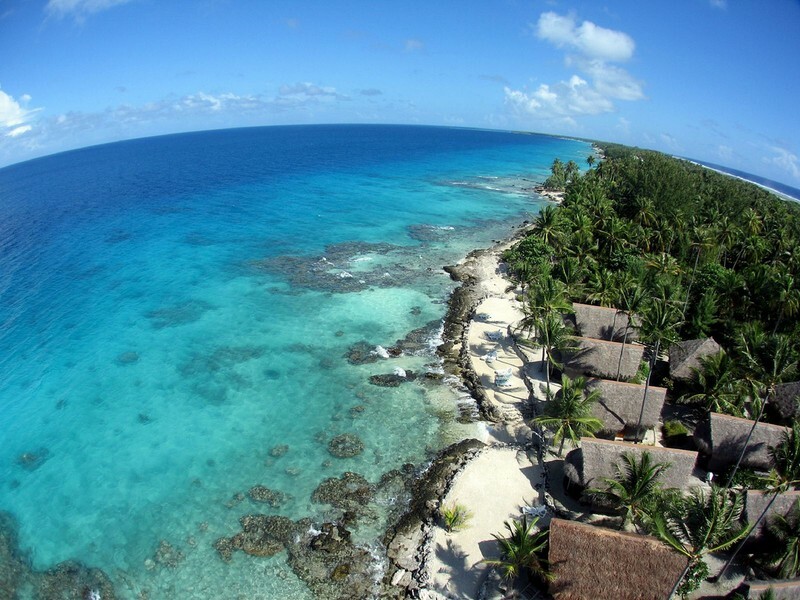 Visit this slice of paradise and be stupefied by marvelous vistas, abundant verdant flora and rich Pacific fauna and prepare to live an adventure of your lifetime with Sunreef Yachts Charter aboard one of our luxury charter yachts! 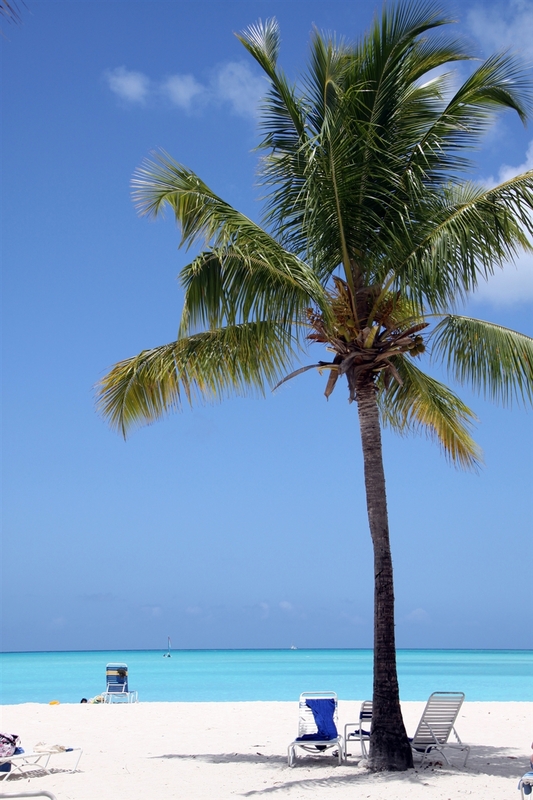 So… pack your bags and enjoy your holiday!